Progressives should resist certain voices in their community if they care about being perceived as enemies of racism, sexism and xenophobia. For example, it would behoove the progressive left to stop listening to Linda Sarsour. 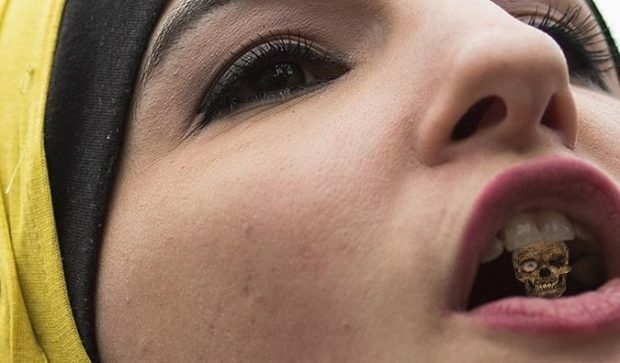 Sarsour is one of the biggest figures in feminist activism, and she embodies many of the criticisms typically made of progressives. She is so easy to criticize that she has become the darling of right-wing news outlets like Breitbart and The Daily Wire. It is a sad state of affairs when one of the four co-chairs of the 2017 Women’s March has to wonder why she is treated like an “existential threat” to the Jewish community.